You may find yourself wondering whether you should hire a professional copywriter to create content for your projects. Writing content may not seem difficult, but writing quality content takes skill. Your content needs to speak to the reader, and depending on what it will be used for it may need to be structured in specific ways as well. 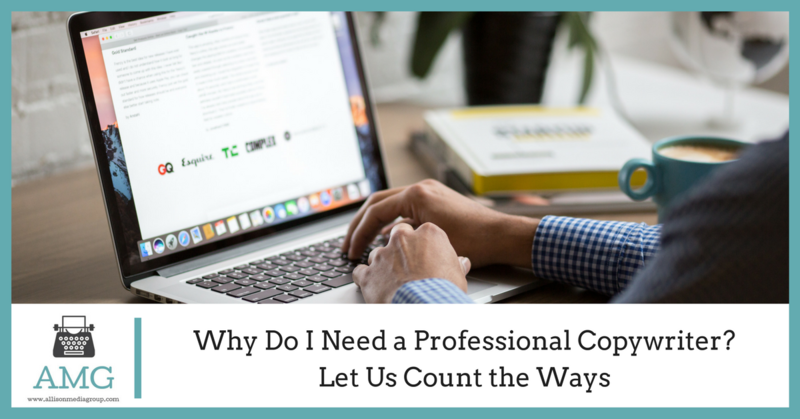 Unless you’ve spent time and effort learning how to craft professional-quality content, it’s just not going to turn out the way that you want it to without the aid of a professional. Think about the last time you had to sit down and write out a significant amount on a topic. How many times did you have to stop and go back to rewrite something, or fight against writer’s block? Writing content yourself can take quite a while, especially if you aren’t used to doing it. Professional copywriters can produce the content for you much quicker, getting you the documents that you need that much faster. If you’re considering hiring a professional copywriter, you likely want content that is factually correct and free of fluff and filler. Copywriters are generally master researchers, digging deep into the topic to ensure that your content is both factual and topical. 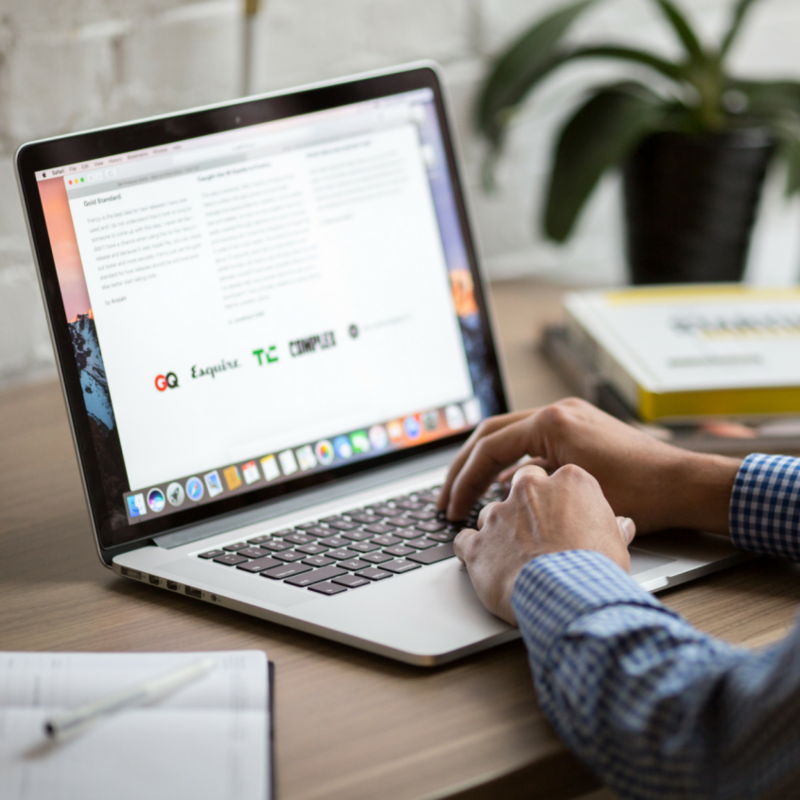 Depending on the topic at hand, the copywriter may even find details that you weren’t even aware of to make your content that much more authoritative. There’s a good chance that you already have a lot on your plate. Hiring a copywriter takes one of the things that you need done and delegates it to someone else, freeing up some of your time for other important tasks. This lets you focus on other aspects of the job while the copywriter works on creating quality content for your project. Some people balk at the idea of hiring a professional copywriter because they feel that the money spent on the copywriter could be better spent on other parts of the project. Quality of content can make or break a project, though, and the money you spend outsourcing the content will help ensure that things don’t go south as a result of doing it all in-house. There’s also something to be said for outsourcing the work instead of delegating it to an hourly employee, especially if the extra workload could push the employee into overtime pay. No one is infallible, and sometimes you’ll find that the content you’re delivered doesn’t quite fit what you need. There may be an error in it somewhere, or it could just need some general tweaking in a few places. Most copywriters consider this to just be part of the job, giving you a quick turnaround on your fixes without you having to worry about how you’ll find the time to revise it. You may be surprised at just how much hiring a professional copywriter can help your projects along. The more you consider it, you may even find yourself coming up with more reasons to add a copywriter that weren’t even covered here.